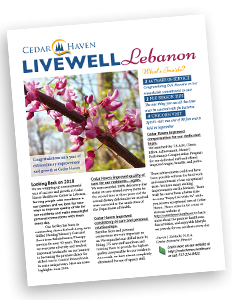 Learn more about the rich history of Cedar Haven. 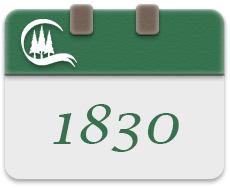 Cedar Haven’s roots in our community go back 188 years. 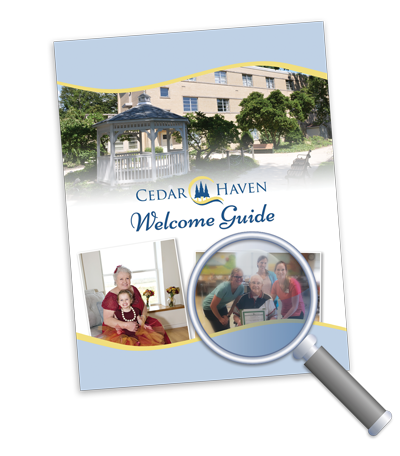 Today, Cedar Haven is a premier skilled nursing facility that provides high-quality skilled nursing, therapy, memory care, and hospice services to improve the overall wellness and quality of life of our residents. In 1830, the Commonwealth of PA provided for a Lebanon County Poor House, initially home to 12 residents. A new hospital was built in 1889 and put under County Commissioners control in 1937. A new facility called Cedar Haven was occupied with 244 residents and a substantial waiting list. 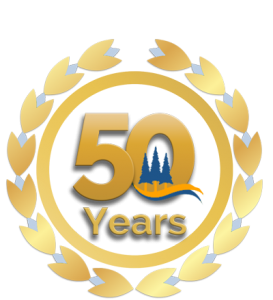 In 1973, the new Skilled Care Wing was built with 160 beds and enhanced ancillary services to provide only the very best care for the elderly of Lebanon County. In 2014, the Lebanon County Commissioners voted to sell Cedar Haven to Cedar Haven Acquisition, a subsidiary company of Stone Barn Holdings. We are one of many privatized county-owned skilled nursing facilities in PA. Under the new owners, wages, the number of employees, and the quality of clinical care have all increased and improved. In October 2017, a Union-led strike began at Cedar Haven. In Spring of 2018, the majority of employees signed a petition to remove the Union (AFSCME) from Cedar Haven. Morale is high and staffing has increased substantially this year. In August 2018, Cedar haven implemented a new performance bonus system called the T.E.A.M. 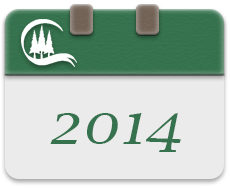 Program, which will continue to improve our care and sustainability for the future.